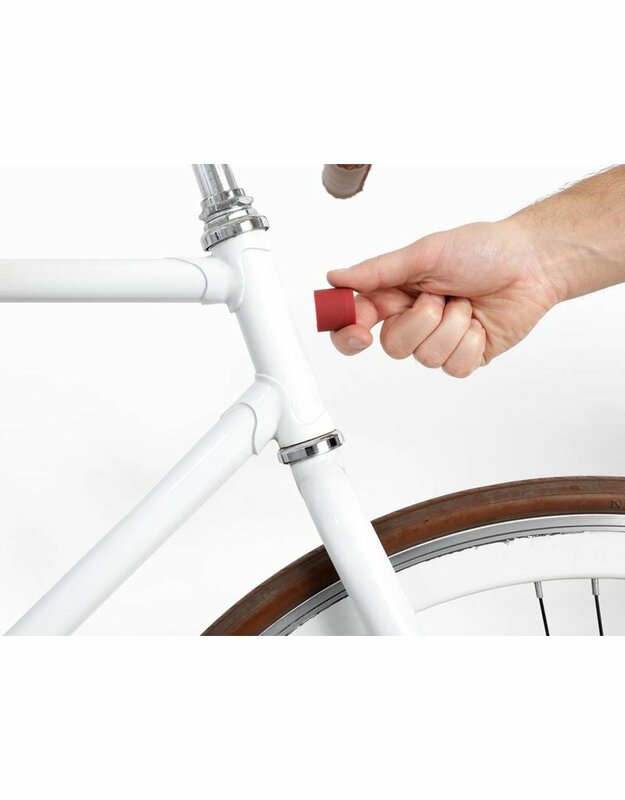 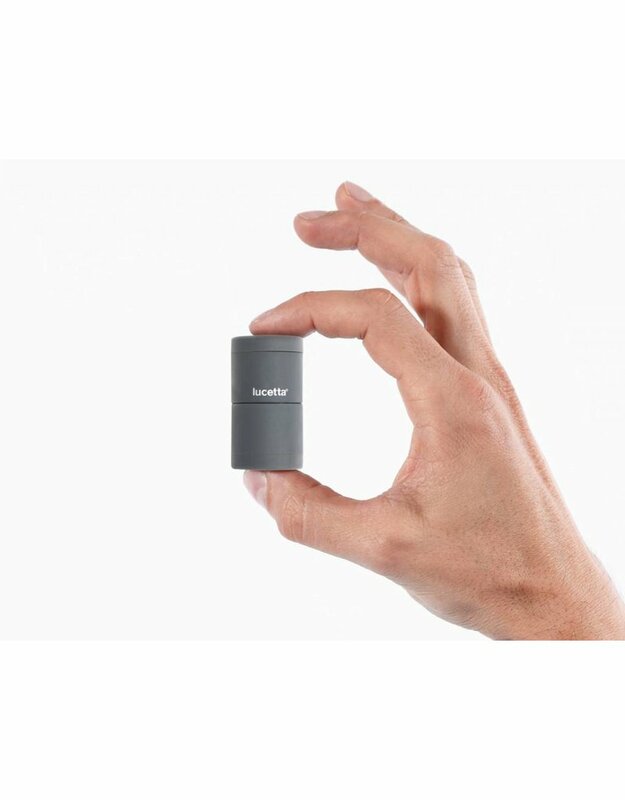 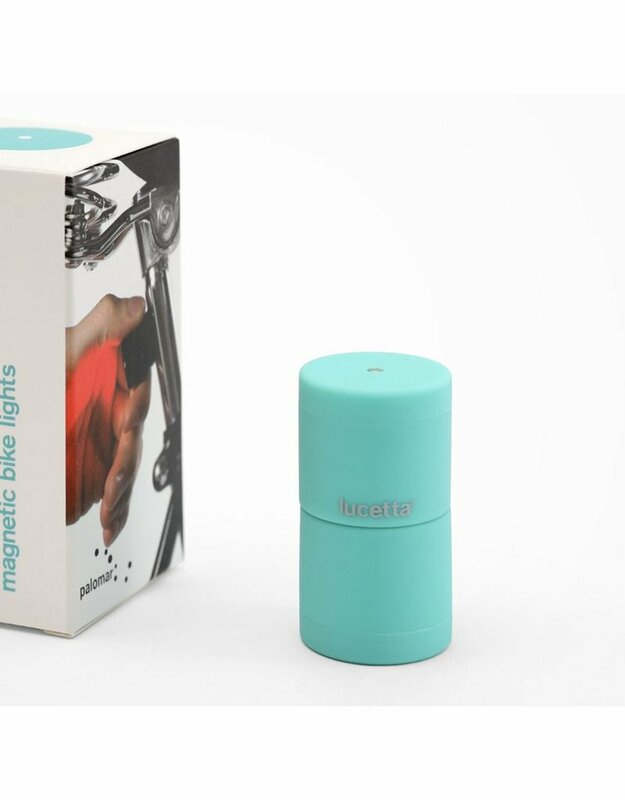 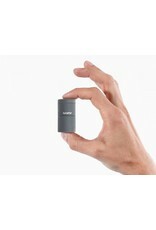 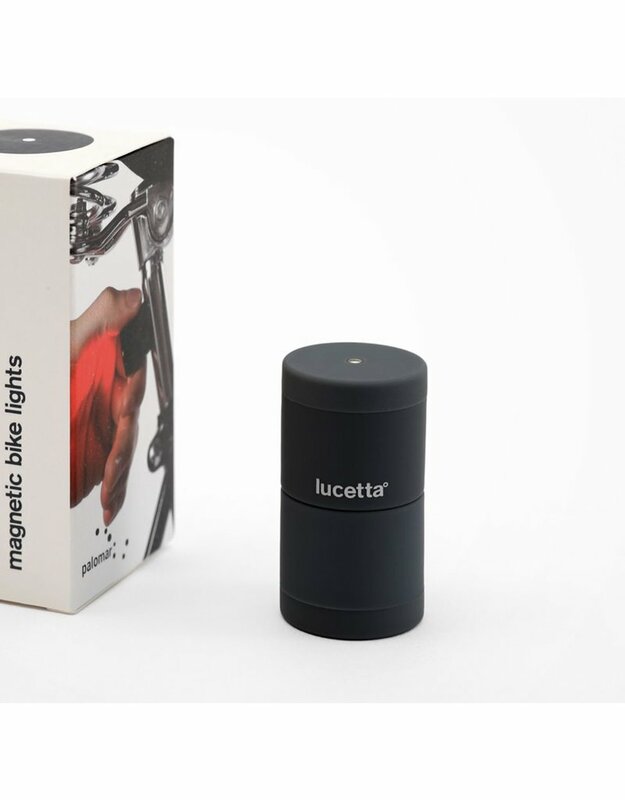 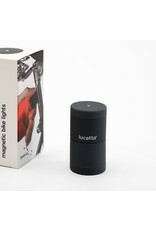 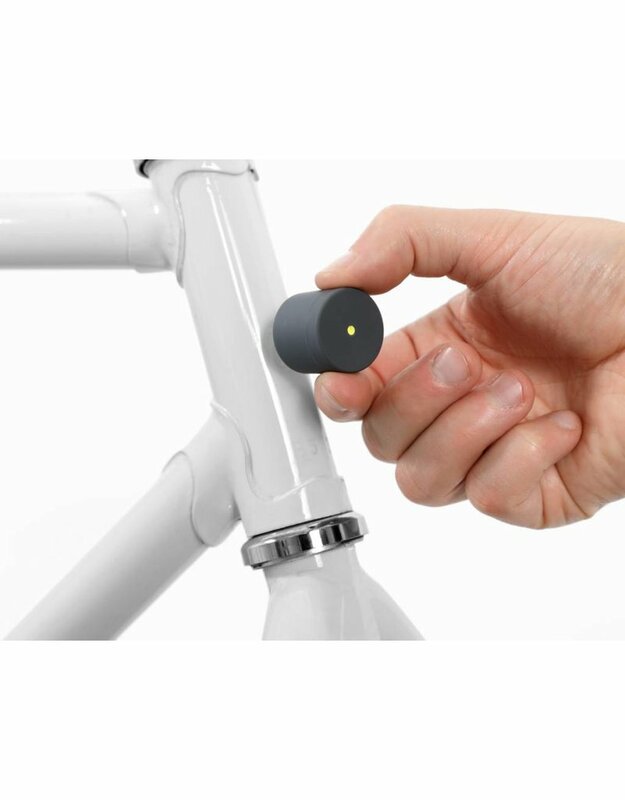 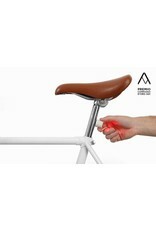 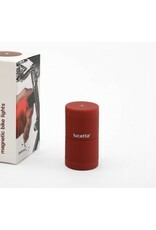 Lucetta is a magnetic bike light. 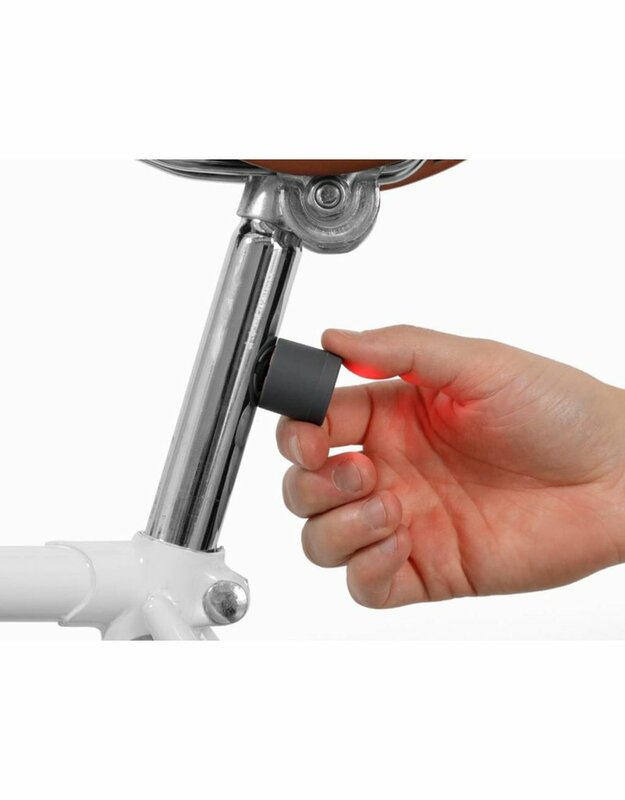 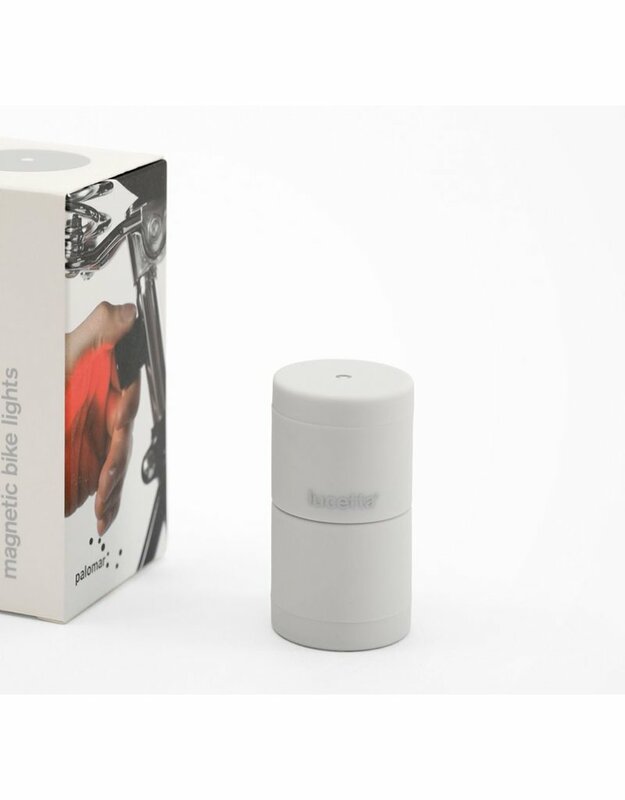 Made up of 2 small magnetic lights, Lucetta is the new, essential light for your bike, Easy to attach to any bike, the 2 small lights, 1 red and 1 white, switch on with just a click, and are guaranteed to stay securely in place even on the bumpiest road. 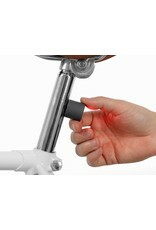 You can select a steady beam, or a slow or fast flashing light by simply clicking the light on the bike. 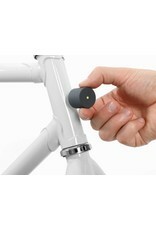 When you reach your destination, remove the lights, join them together, and slip them in your pocket. 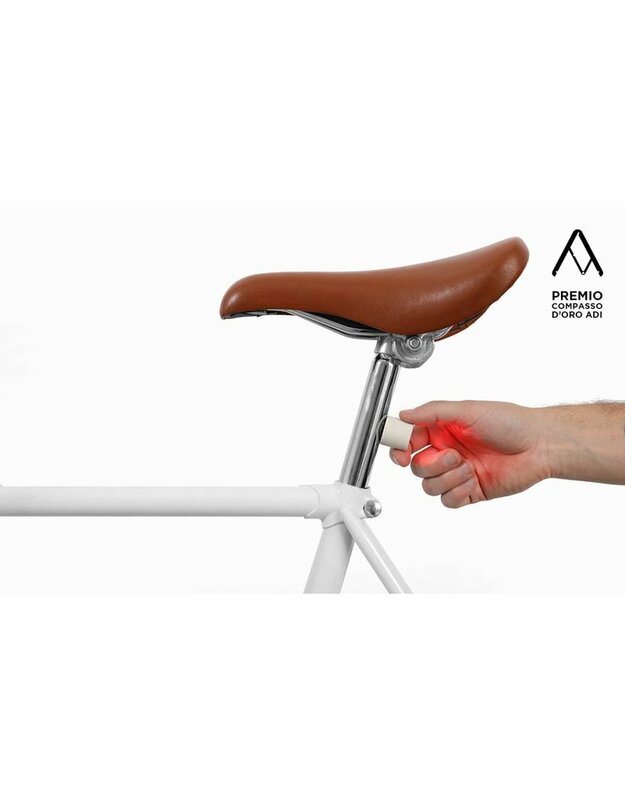 - Package includes: 1 white front light, 1 red rear light, and 2 adapters to enable the use of Lucetta on bikes of non-ferrous materials.